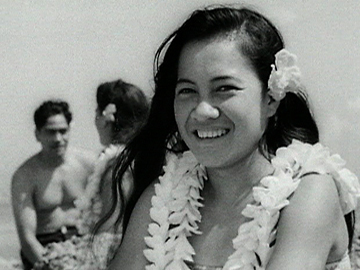 Gaylene Preston's documentary follows a year in the life of trail-blazing politician Helen Clark. 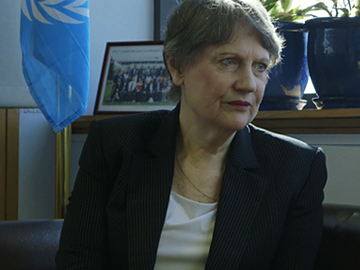 During filming the ex New Zealand PM was head of the United Nations Development Programme, and bidding to become the UN’s first female Secretary-General. Preston was keen to capture the empowering character of the woman ranked by Forbes magazine among the 25 most powerful in the world. "Helen is a formidable woman and leader, and I’m honoured she’s given my team access to tell this story." 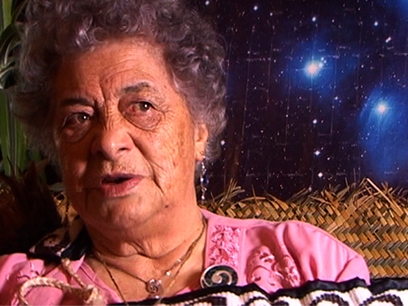 The documentary is set to screen at the 2017 NZ International Film Festival. The highlight of this instalment of the NFU’s weekly newsreels is a report on a motorcycle grand prix, held at Cust in Canterbury, where speeds in excess of 100mph were reached in the 152 mile race — with 1,000 gallons of sump oil sprayed on roads to prepare the racing surface. 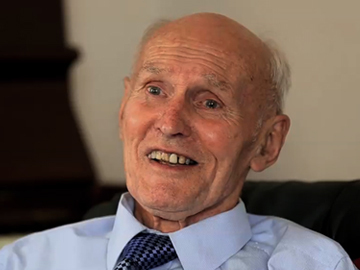 From the Wellington waterfront, there is coverage of the arrival of a delegation of Australian ex-servicemen to meet their NZ counterparts; and an emotional United Nations appeal asks viewers to donate one day’s pay, profits, work or produce to help the world’s needy children. Doves of War is a political thriller revolving around a group of ex-Kiwi soldiers and their involvement in a war crime committed 10 years earlier. In this opening episode media reports of a mass grave discovered in Bosnia, force ex-SAS Sergeant Lucas Crichton (Aussie actor Andrew Rodoreda) to revisit a past he and his comrades would rather keep buried. Also on the trail is ambitious Hague prosecutor Sophie Morgan and the journalist who was leaked the story. 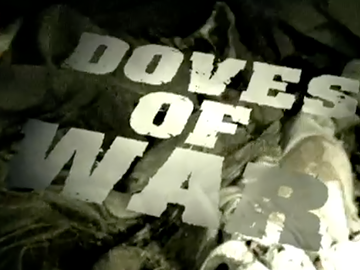 Written by Greg McGee (Fallout, Erebus, Skin and Bone), Doves screened for one season on TV3.